AS FANS of the crime drama series Shetlandare counting down the hours until Tuesday evening when the first of the six-part murder mystery will be broadcast on BBC One, local actor Steven Robertson has described the latest instalment of the acclaimed show as “powerful” and “hard-hitting”. Starring again as local policeman Sandy, Robertson said that as a Shetlander it makes him “immensely proud” to be involved in a TV show that has “come that far and has achieved so much”. Viewers will be treated to a challenging storyline that is dealing with global topics in a local island context as detective Perez and his team uncover a complex and unsettling network of organised crime. On a windswept hillside, a young man waits patiently, shivering in a grey suit. He’s waiting for someone. A vehicle appears and he tentatively approaches. A few days later, a jogger on her morning run discovers a severed hand on Bannamin Beach. Perez and the team are shocked by the discovery. Even more so, when a holdall containing further body parts, including a head, is found at an inlet nearby. Initial forensic examinations reveal that the body parts all belong to the same victim as Perez and his team investigate the events which led up to this discovery. 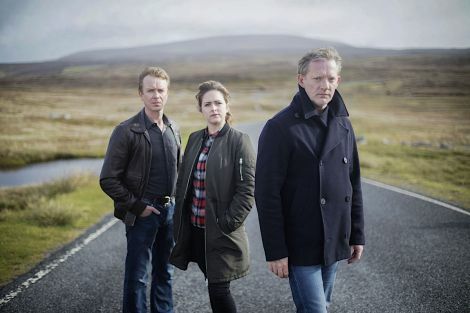 Speaking to Shetland News earlier this week, Robertson said in his view the new series tackles the most powerful and brave storyline yet in that it is dealing with a major global issue. “We live at a time when the world is getting smaller in terms of how people are being moved around, but at the same time we live at a time when there is an awful lot more protectionism,” he said, “although people can get from A to B much quicker, there is also a push against that. “I think it is a storyline that is very challenging to the Perez character; he has to make some major judgement calls. Filmed mainly in Shetland last summer, the show is “a great opportunity for Shetland to have this prime time slot,” according to Robertson. “All the exteriors and considerable percentage of the interiors are getting shot in Shetland, and I think it is just a wonderful advert for Shetland, and I felt that all along,” he said. “And I really like the character of Sandy. 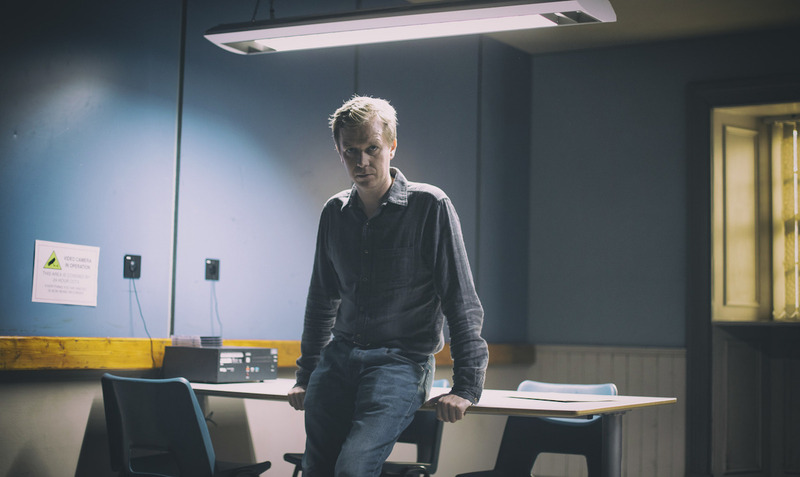 His main focus is that he wants to do his job well and keep Shetland safe, and that is probably one of the reasons that have driven him to become a policeman and now a detective constable. 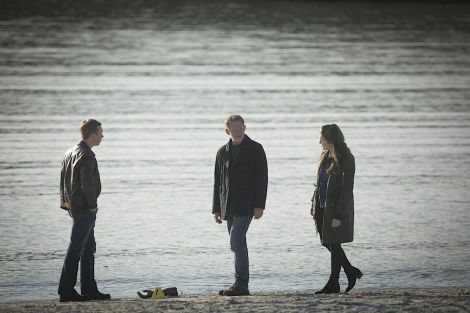 A Silverprint Pictures production for BBC One, DI Jimmy Perez is played by Douglas Henshall, Tosh by Alison O’Donnell, Sandy by Steven Robertson, Mark Bonnar as Duncan, Erin Armstrong as Cassie, Julie Graham as Rhona.